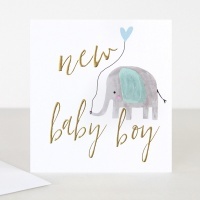 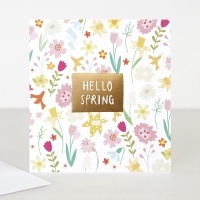 Vibrant Home loves British Designer Caroline Gardner, one of the most respected independent greeting card and stationery designers in the United Kingdom. 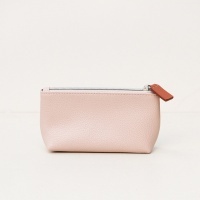 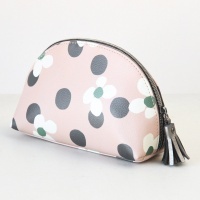 The beautiful range of staionery includes the Heart Print, Ditsy Print, Chroma Print and others. 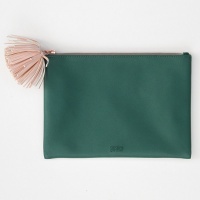 She also designs beautiful bags and purses. 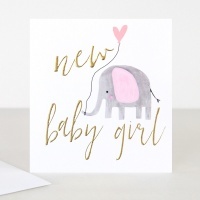 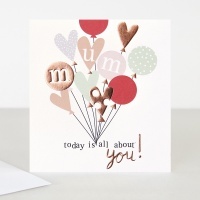 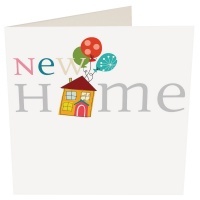 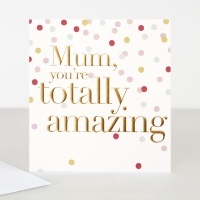 See the new range of beautiful Birthday Cards. 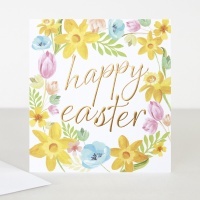 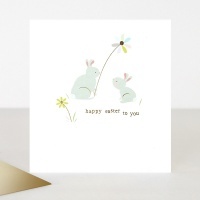 Easter Cards, Gift Bags and Wrapping Paper, perfect for your gorgeous gifts. 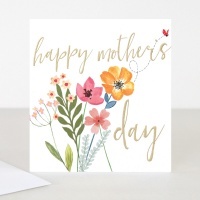 We at Vibrant Home love the designs and the vibrant use of colour and hope that you love the products that we have chosen, whether it’s the range of stationary or the pretty coloured mugs just enjoy!